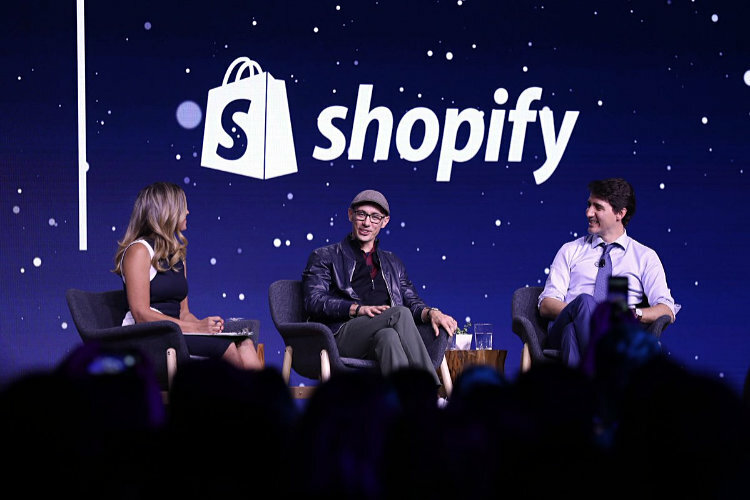 Come see us at Shopify Unite 2019! Ecommerce Magazine, founded in October 2017, is the fastest growing ecommerce publication in the world and is part of the Octane AI media network. Our audience of founders, investors, small business owners, ecommerce professionals and journalists is active, engaged and eager to talk and learn about ecommerce. We want to enable everyone passionate about ecommerce to have a voice via Ecommerce Magazine. This is a platform for all of us. When you become an Ecommerce Magazine agency partner, you will be featured in front of thousands of merchants, journalists, and peers in the ecommerce space. We are one of the top results for "top ecommerce agency" and we want to feature our partners front and center. Be featured in the Ecommerce Magazine agency directory and linked to from every page of the publication. Contribute content to Ecommerce Magazine. Write about the future of ecommerce, educational how-tos, and highlight your successes. Be interviewed by the Ecommerce Magazine team. Powered by extensive knowledge from 50+ of the world's top ecommerce experts.